How do these compare with todays amplifiers from PASS, McIntosh, ARC and Ayre? I must say they are stunning to look at. I still lament Marantz dropping this line of gear. I love those Marantz separates. I was trying to work out a deal for these from a dealer on Audiogon, recently, but couldn't agree on price. 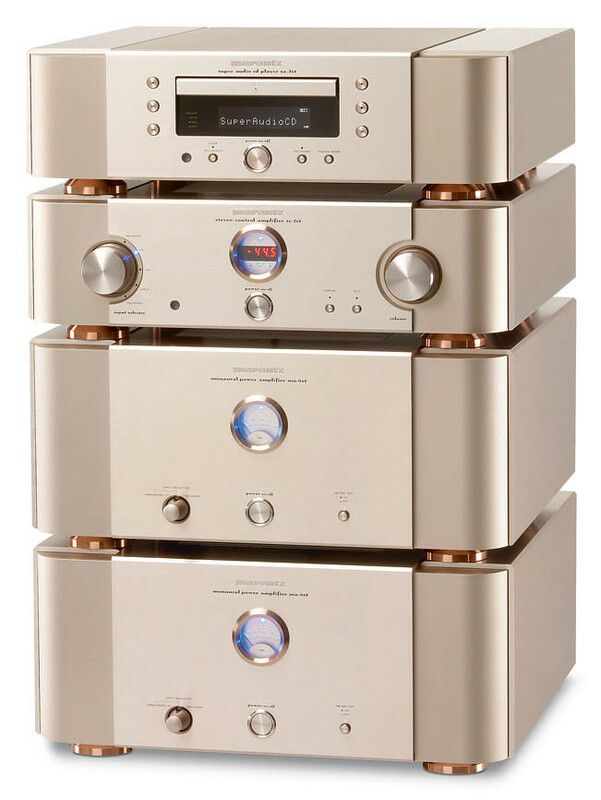 So I ordered the latest PM-10 and SA-10 in the champagne color from Ivan and I can't wait to get them for a new second system! I had two PM-10s bi-amping my 805 D3 with an SA-10. It’s a lovely system. Only recently upgraded to McIntosh because I upgraded to 800s and want more power. I’d love to see Marantz bring back some big Monos. It’s a shame it’s been a while without. Nice. Post a couple of pic's once they've arrived. The 'Ruby' set is also nice. Have to say I agree here. With a few updates Marantz could easily sell those today.